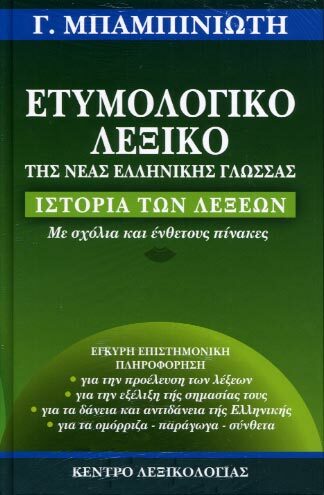 “Herodotus+” excites young learners’ interest in learning ancient Greek and offers them a chance to realize the continuity of the Greek language and its development through centuries, to get accustomed to new ways of presentation of knowledge and to build their learning of the ancient Greek language upon their knowledge of modern Greek. The introduction of a strong cultural dimension in the learning of ancient Greek and the emphasis upon the teaching of ancient Greek combined with parallel teaching of other school subjects are two of the most important characteristics of the software. 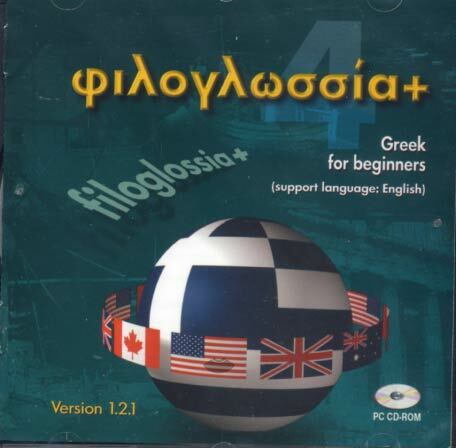 The CD-ROM covers the following units: Kroessus and Solon, Egypt and the Nile, the oracle at Delphi and Dodoni, the battle of Thermopyles, and the naval battle of Salamis. A considerable number of photographs and videos (museum exhibits, virtual museums, films, animations of battles) supports these units. The presentation is based upon extracts from the Histories of the ancient Greek historian. The ancient Greek texts are fully annotated and are accompanied by an original translation in modern Greek. The software allows for the comparison of the two texts through the use of the technique of parallel speaking texts developed by ILSP. Language remarks follow every text together with exercises for consolidation of the language material. 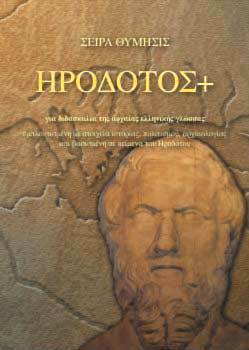 The software “Herodotus+” can be used for self-paced learning at home as well as for guided teaching in lower secondary schools.